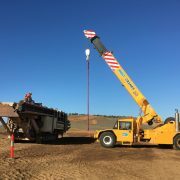 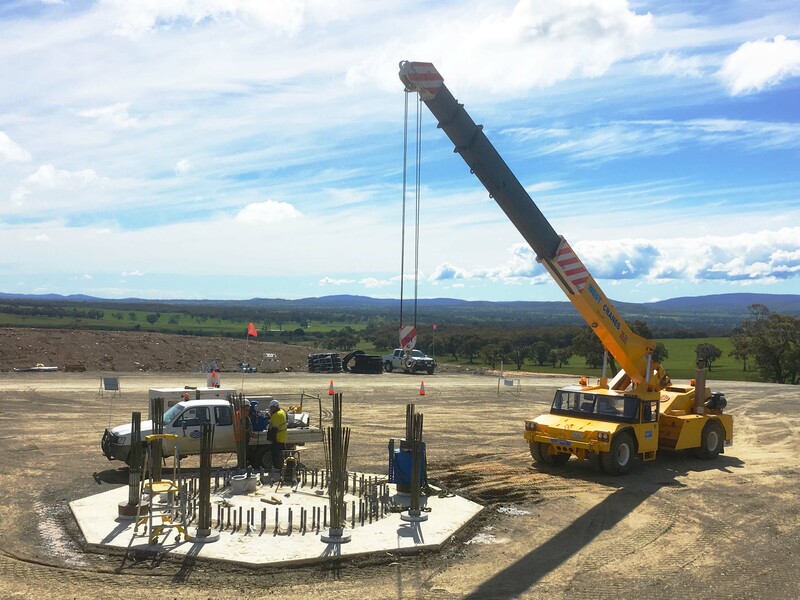 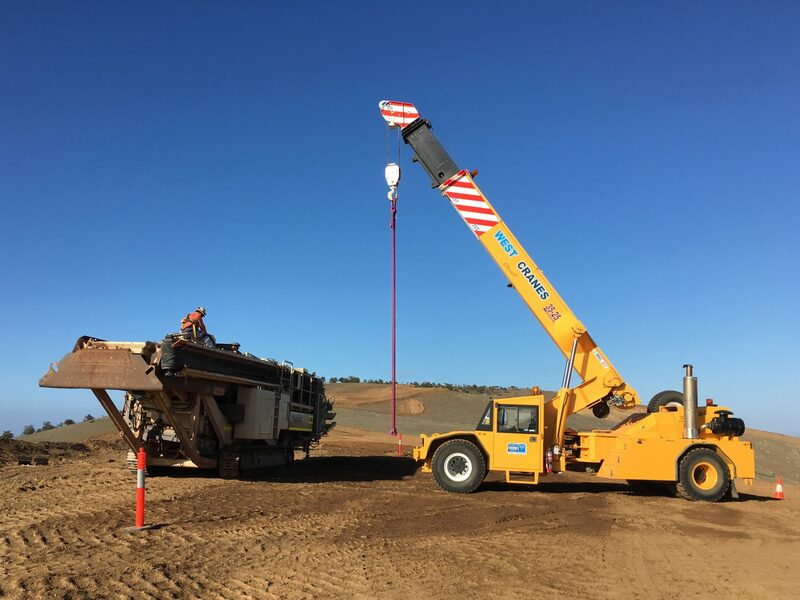 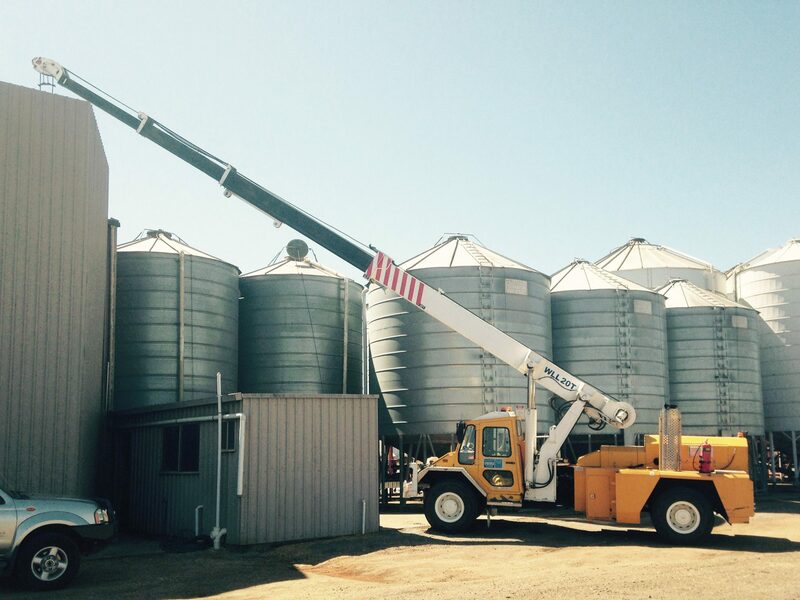 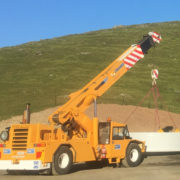 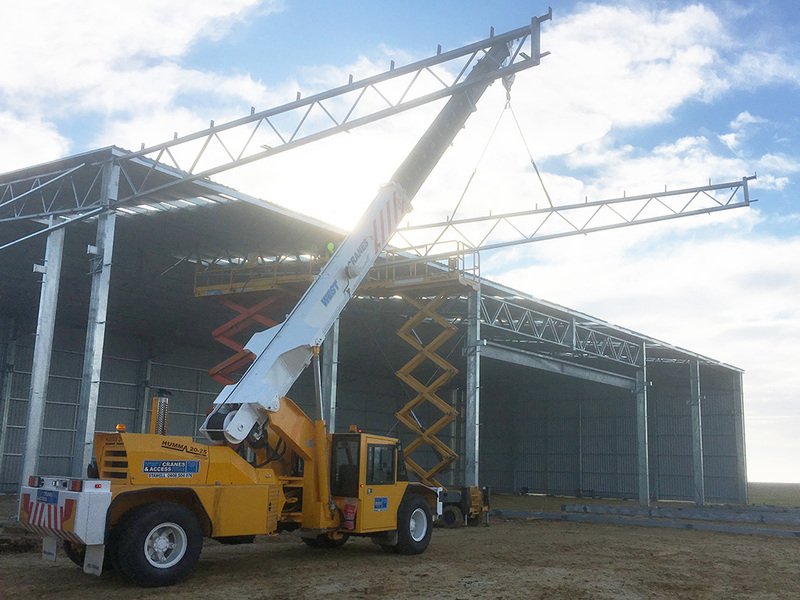 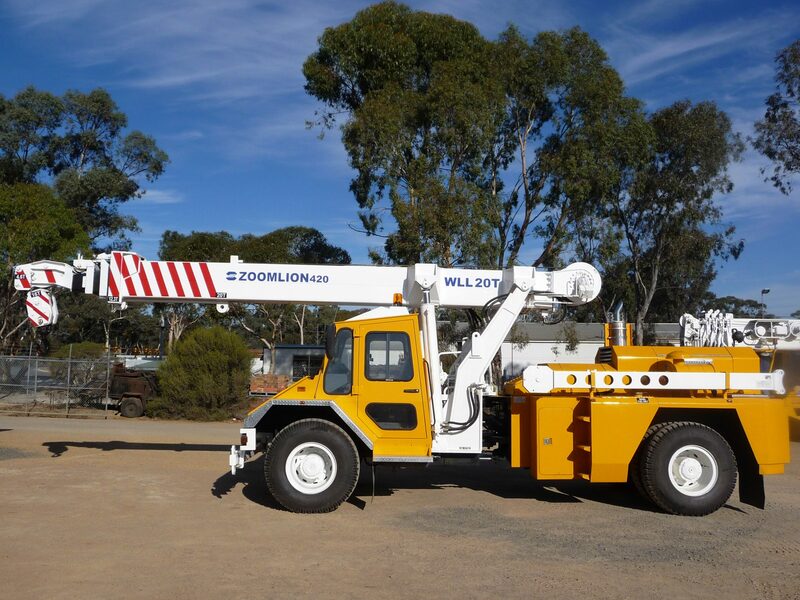 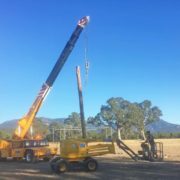 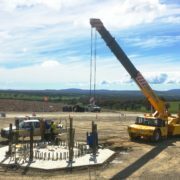 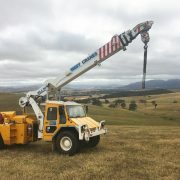 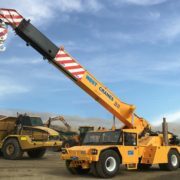 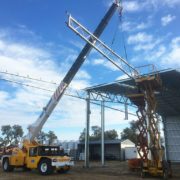 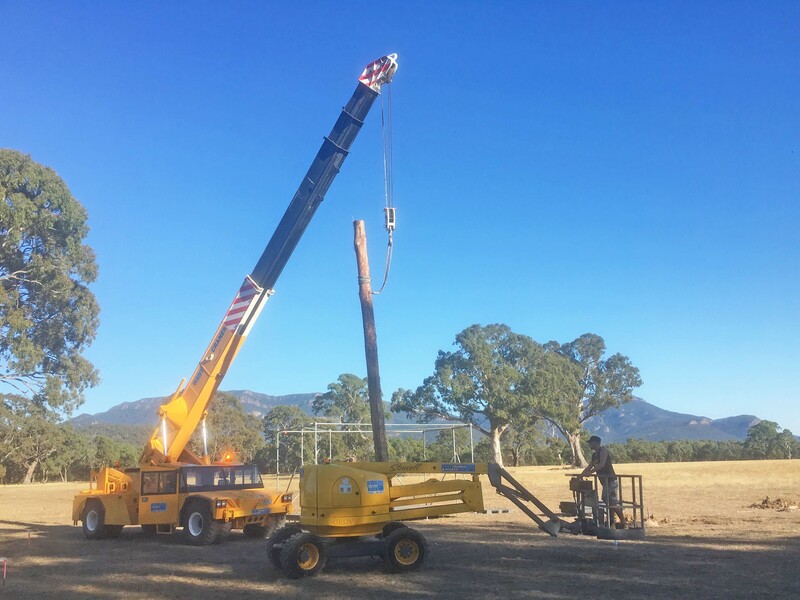 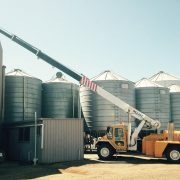 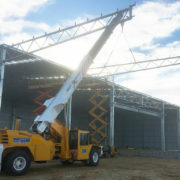 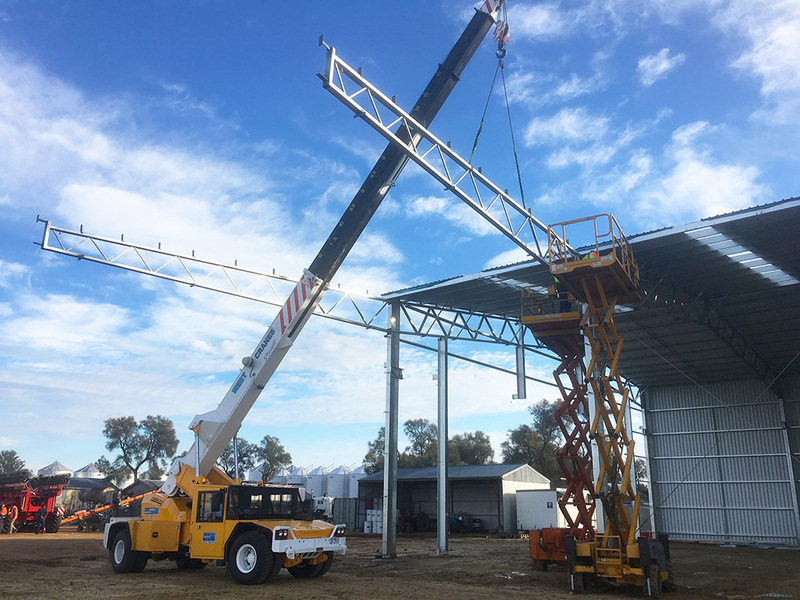 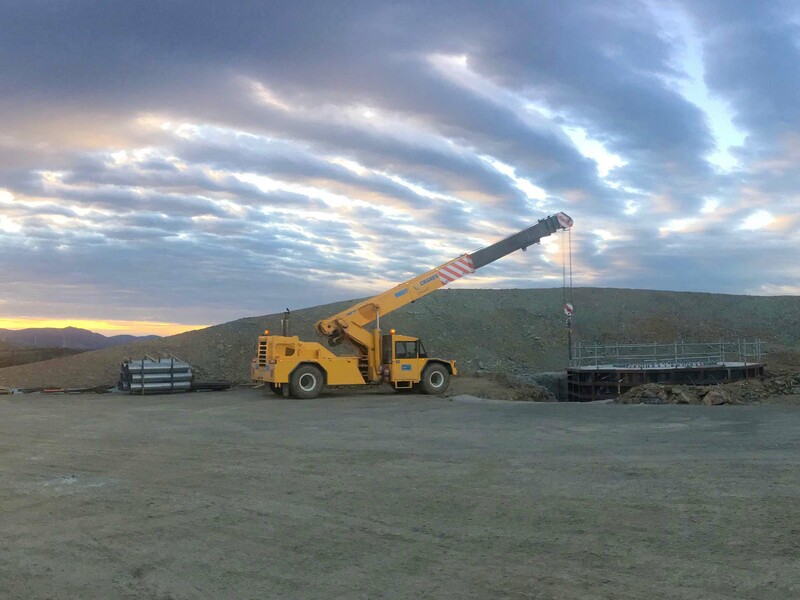 West Cranes & Access Hire has a large variety of pick and carry cranes for hire in Stawell and across Western Victoria, ranging from 12T to 35T. 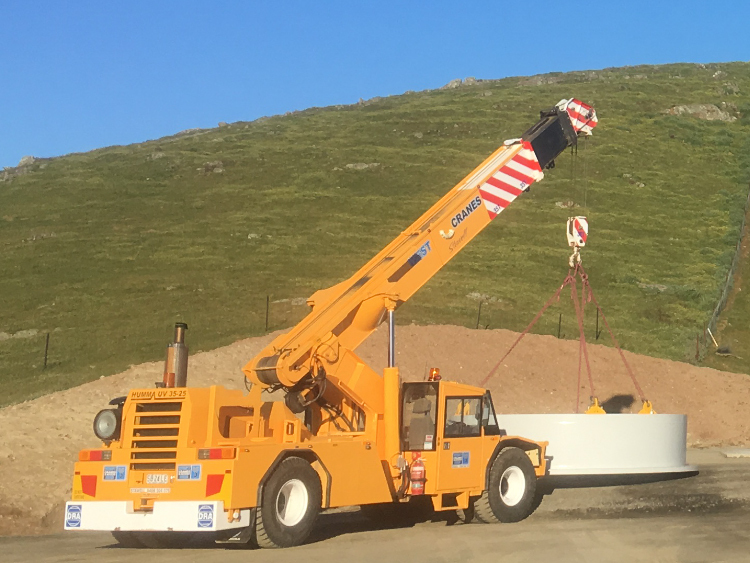 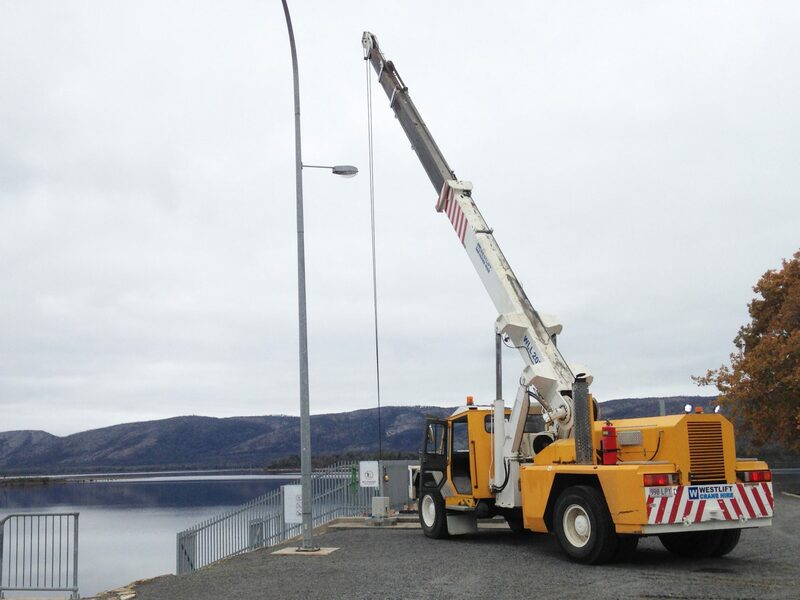 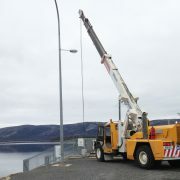 The pick and carry cranes are considered among the most versatile lifting machines as they are mobile and can be driven around a site enhancing it’s logistical capabilities, therefore creating less downtime and cutting costs. 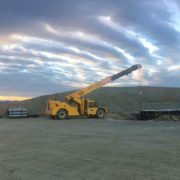 The pick and carry’s strength and versatility is perfect on a construction site where maintenance and ongoing logistical challenges arise on a regular basis. 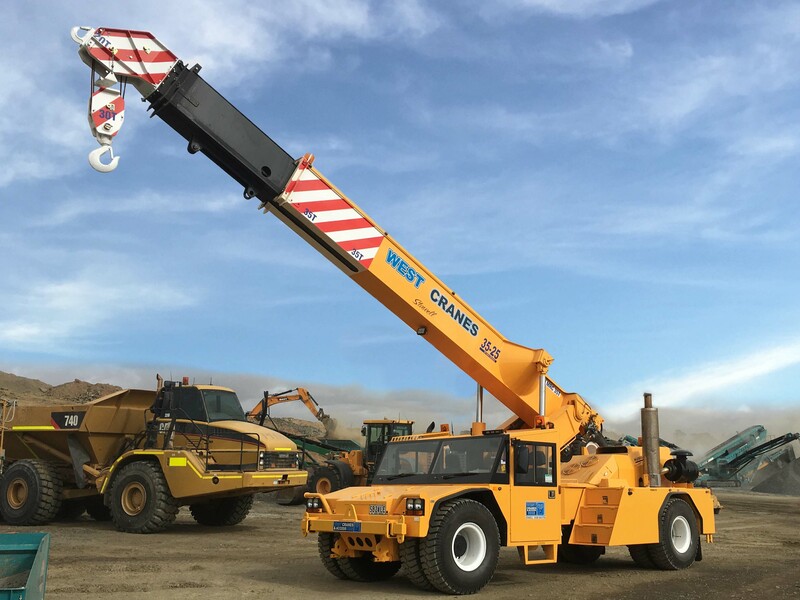 With a wide variety of pick and carry cranes available, you can also choose from a variety of smaller machines depending on the job at hand. 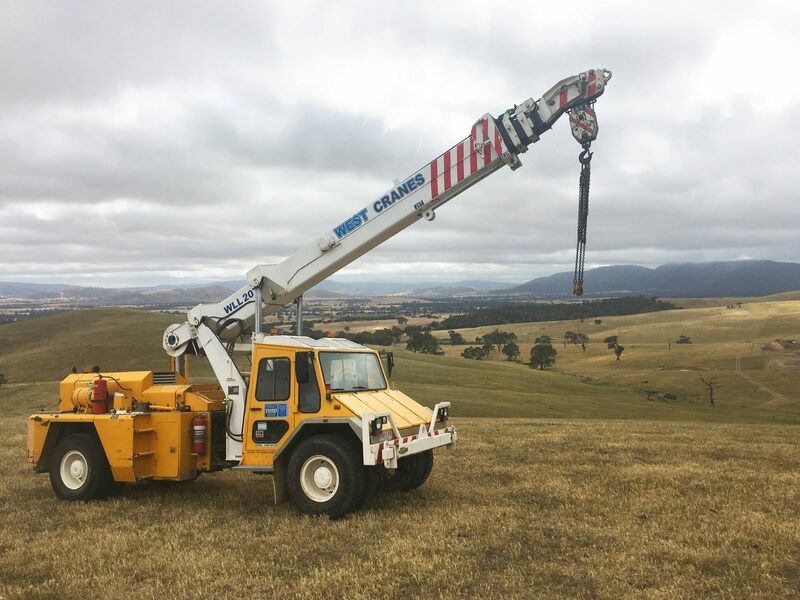 West Cranes & Access Hire welcomes you to submit a quote request via the form or call to discuss the available lift and carry options best suited for your needs and requirements. 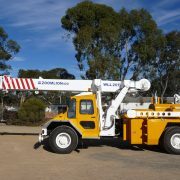 West Cranes & Access Hire also has a range of all-terrain mobile cranes for hire in Stawell, including the massive Demag AC100.